"Time is what you read at the clock", Albert Einstein once told us. When it comes to the clock of the fashion world, the time seems to run and get past us. NY Fashion Week is back again (finally!) 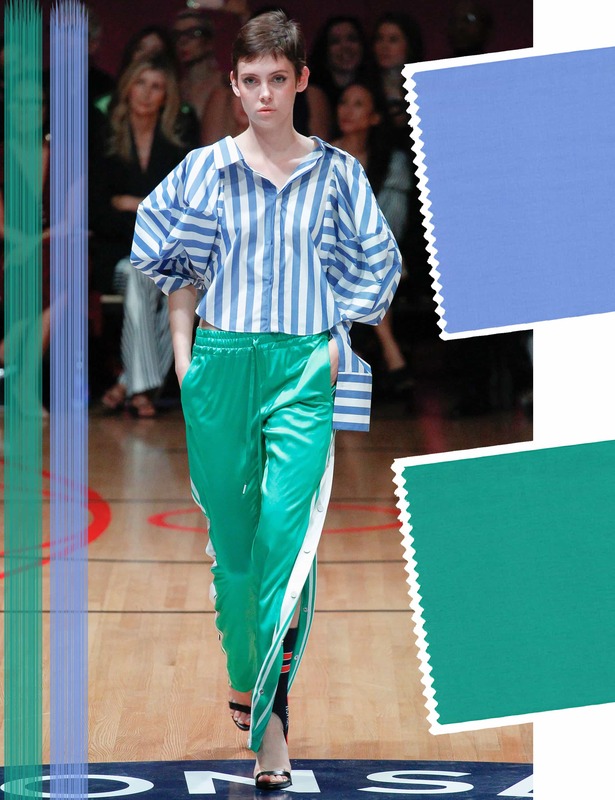 and doesn’t only show us the latest trends for spring 2018, but also the new and fancy colors of the coming season. 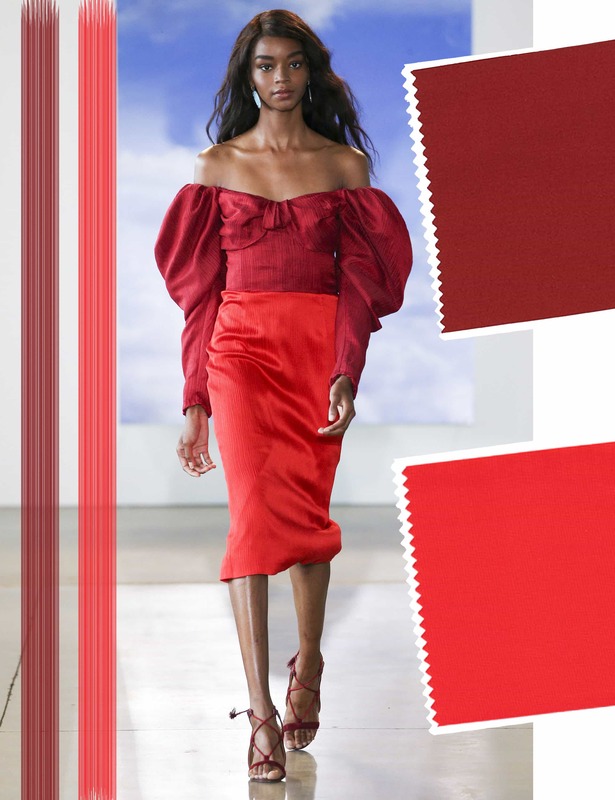 Semiannually, the team of the PANTONE color institute creates a Trend Report and mixes the latest nuances of color palettes for the upcoming season. 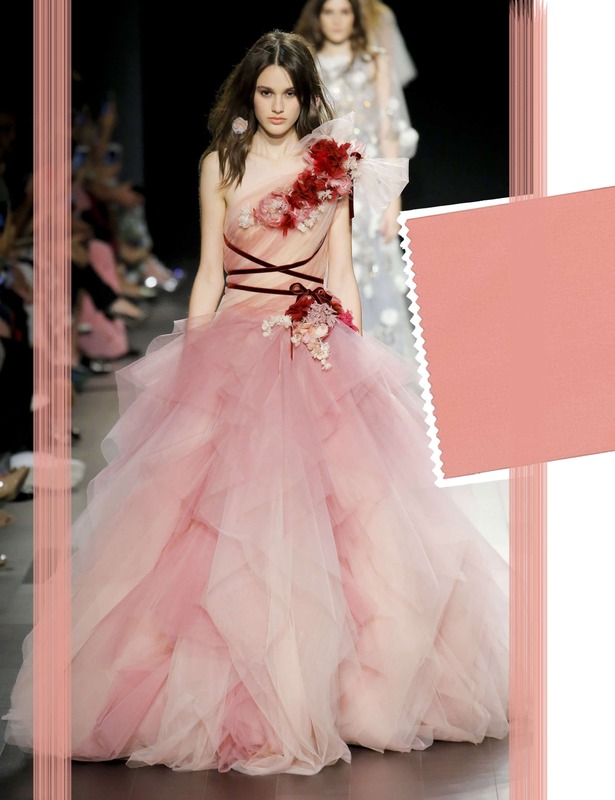 This report gives us an overview of the top colors, which are shown on the catwalks of the fashion designers at New York Fashion Week. Thus, the PANTONE color news are the easy-to-use guide for the most important color trends each season. Just a few weeks ago, the institute published Love Symbol #2, a new purple hue, in honor of the deceased singer Prince. 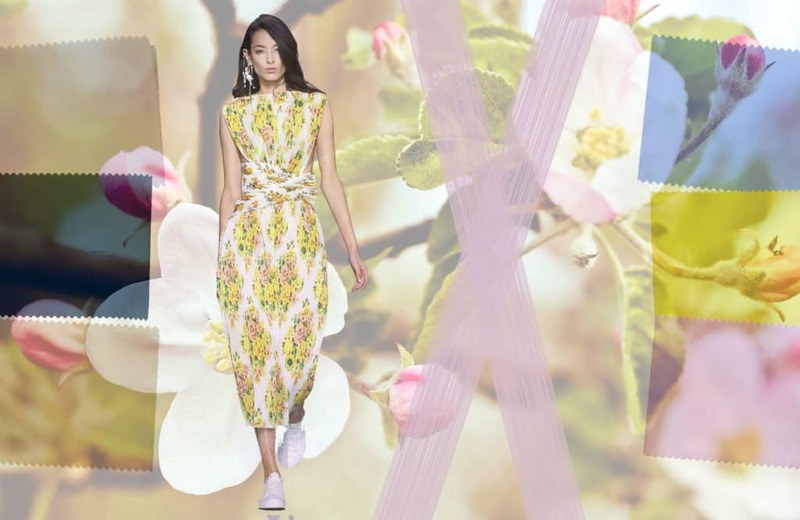 Already one month later, the Trend Report was released with the somewhat unexpected Spring Colors 2018. According to the director of the institute, Leatrice Eismann, industrial-, product- and interior architects play an important role. “The level of their expectations is increasing. The world of industrial design and product design is finally opening up to the idea of using more color. If people can see rose tones and metallics that are new, fresh and exciting in their electronics, they’re going to want to see it in shoes, accessories, clothing and fashion.” This time, the trend report is a broad spectrum of feelings. In addition to the twelve, instead of ten new colors, there is an extra classic color palette for the first time. The four gentle tones are key colors for each season in the wardrobe. With lively yellow or red tones such as "Lime Punch" and "Cherry Tomato", a gentler rosé and pastel colors (similar to the famous "Millennial Pink"), expressive and vibrant colors are given. If you think that these colors only stand for beautiful clothes a good mood, then this only half of the truth. 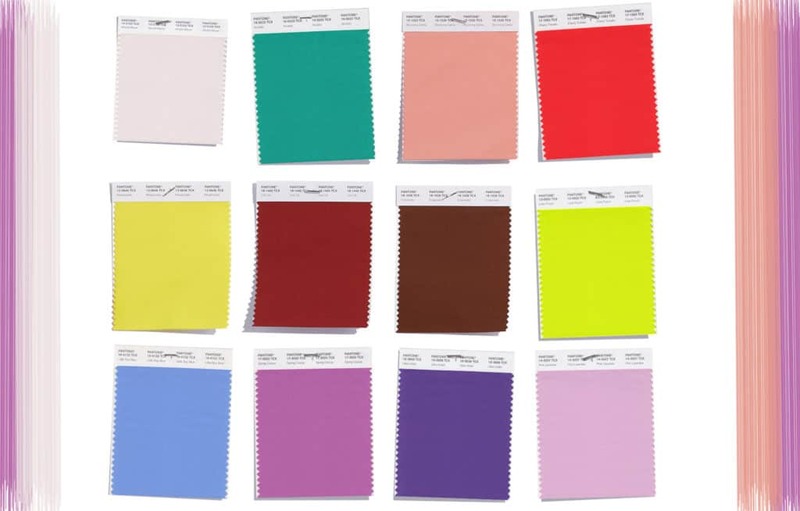 Each of these 16 new colors stand for something different and show us, why we are picking new hues this upcoming season. 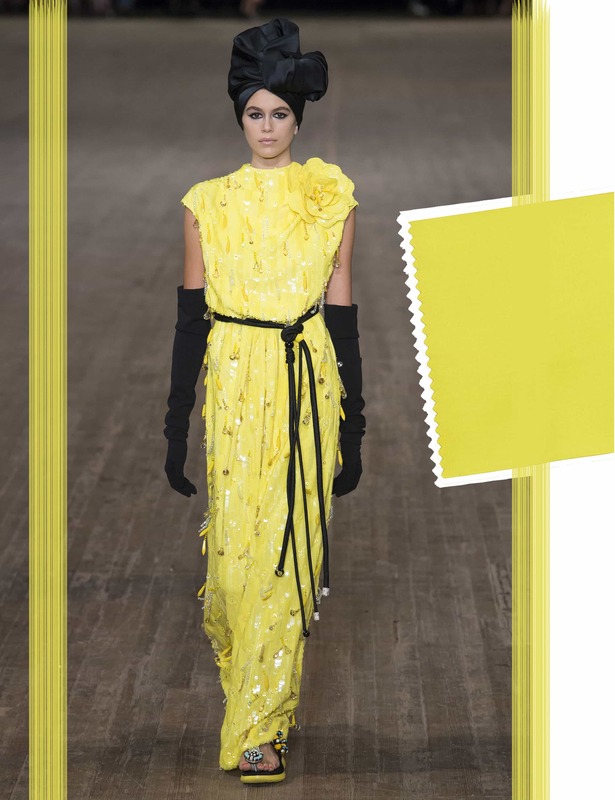 This luminous and lively yellow color makes us feel confident to start into spring and light the world around us.On a grey day, a bright beam is provided for sure! Not for boys only! The blue tone, which promises the expectation of the clear sky, ensures cloudless skies in every wardrobe. Just lovely! A bit of retro is a must-see. However, the green tone doesn’t lose its modernity by its hint of blue. Arcadia guiedes us in a new direction for the season 2018, which we often need at every beginning of a new year. 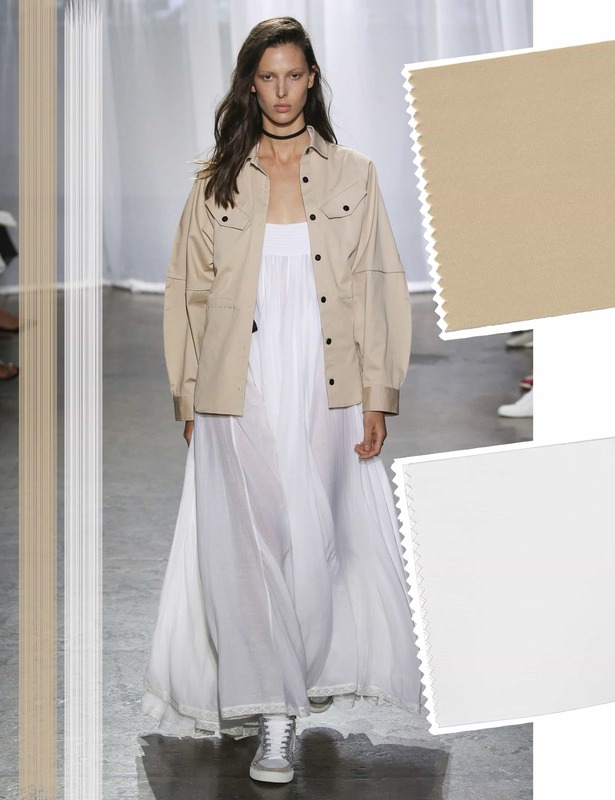 Posted in News and tagged Fashion Week, Spring Summer 18, Lifestyle, Musthaves, New York, New York Fashion Week, Report, SS18, Tips, Trend, Trends. Bookmark the permalink. I’m really looking forward to spring summer 2018! Looks very promising. Oh yes right, thanks for the feedback! These are such amazing colors! I love the meadowlark so much! I am happy you liked the colors Jessica! These are such incredible designs! Loving all the colors and patterns. Thanks a lot Kris! There are so many various styling options right? Have a good week!